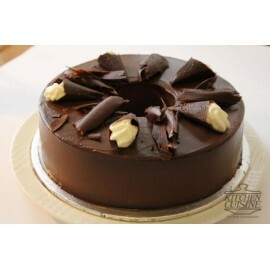 Good combination of delicious chocolate fudge cake to give surprise to your loved ones at midnight. Send your loved ones an incredible surprise and make their day. 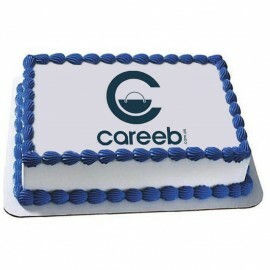 Surprise your loved ones with Midnight delivery in Lahore. Get the picture of y..